For 63 years and over 21,000 homes, we have built a lasting legacy of outstanding value and supreme quality of life for those seeking a new home in Northern Virginia and Prince William County. 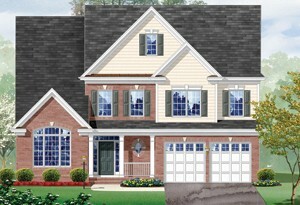 We are proud to introduce our newest community - Thomas Mill, located off of Quate Lane in Dale City, VA. Imagine single family close-out value featuring an average lot size of 1/3 of an acre. Compare our luxury, and you'll see we've included everything. Located just off Prince William Parkway, minutes from the county government center, shopping, restaurants, theaters, golf, boating and fishing. 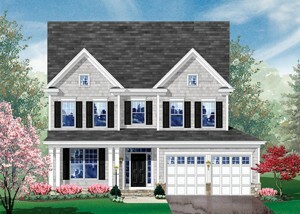 Directions To Sales Center: From I-95 S., take Prince William Parkway W. (Exit 158 B). Proceed 7 miles and make a left on Ridgefield Road. Make a right onto Quell Court, left onto Quade Lane, and a right onto Qualls Lane. Model will be straight ahead on your right.